Jessie J has registered a new song title with ASCAP – The American Society of Composers, Authors and Publishers. “In Our Hands” was written by Jessie J – real name Jessica Cornish – along with Dan Wilson (Adele, Taylor Swift) and Sacha Skarbek (Miley Cyrus, Jessie Ware). The track is slotted for inclusion on Jessie J’s upcoming fourth album under Lava Records and Republic Records. Watch the music video for “Flashlight” below. Little Mix have drafted Pop & Oak for their upcoming third album. The production and songwriting duo – composed of Warren Felder and Andrew Wansel – recently helmed “Here” for Canadian singer/songwriter Alessia Cara along with fellow recording artist Sebastian Kole. Other notable credits by Pop & Oak include Tamia (“Sandwich and a Soda”), Nicki Minaj (“Right By My Side”), Ariana Grande (“Break Your Heart Right Back”), Jessie J (“Seal Me with a Kiss”) and Alicia Keys (“Fire We Make”). Meanwhile, Little Mix are scheduled to release their next studio collection “Get Weird” on November 6 through Syco Music and Columbia Records. Lead single “Black Magic” – out now via iTunes – was produced and written by Camille Purcell (Ella Henderson, Cover Drive), Ed Drewett (Craig David, One Direction) and Electric (Cheryl, Ronan Keating). 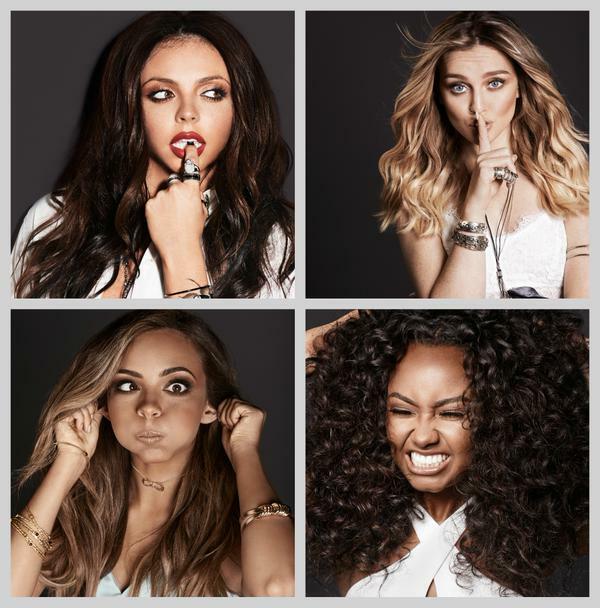 Other musicians backing Little Mix on “Get Weird” Iain James (Leona Lewis, Emeli Sande), Anita Blay (MNEK, Neon Jungle), Jin Jin (Aston Merrygold, Janelle Monae) and Jess Glynne (Rudimental, Clean Bandit). Watch the music video for “Black Magic” below. “Hair” – available for download from August 28 via iTunes – was co-written by Iain James (Dua Lipa, Craig David), Camille Purcell (Ella Henderson, Rita Ora) and Anita “CocknBullKid” Blay (MNEK, Neon Jungle). Production duties were handled by Edvard Forre Erfjord and Henrik Michelsen of Electric, who previously teamed with Little Mix on hit single “Black Magic.” The Ed Drewett-assisted track debuted at number one on the UK Singles Chart. As mentioned in earlier posts, “Get Weird” is scheduled to hit stores and digital outlets on November 6th through Syco Music and Columbia Records. 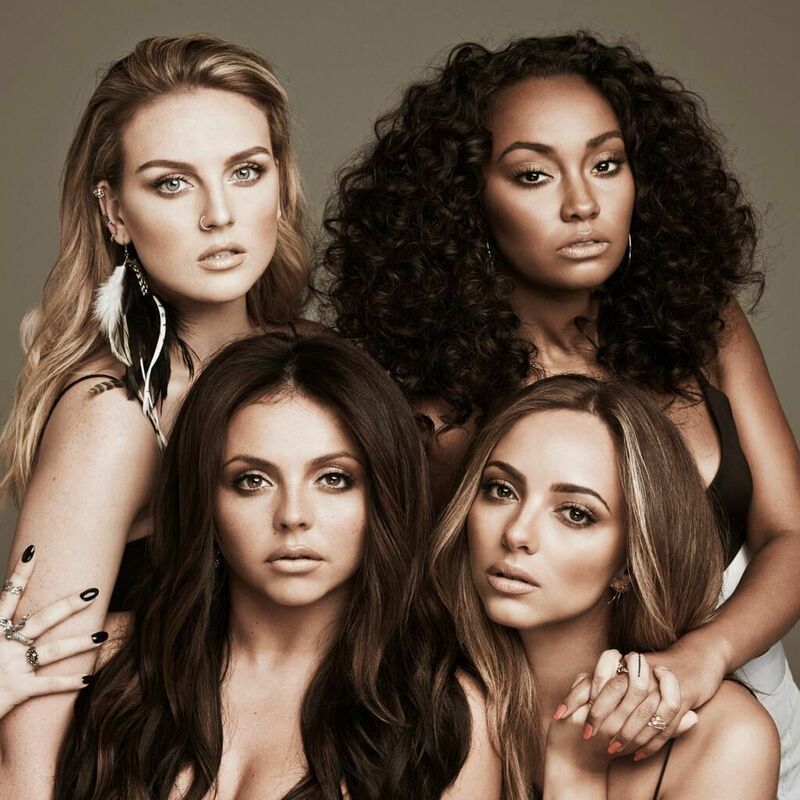 Other musicians backing Little Mix on the follow-up to 2013’s “Salute” are Jin Jin (AlunaGeorge, Lion Babe), Maegan Cottone (Britney Spears, Fleur East), Jess Glynne (Rudimental, Clean Bandit) and Jessie J (Chris Brown, Miley Cyrus). John Newman has confirmed the details for his upcoming sophomore album. The British singer/songwriter christened his next studio collection “Revolve” and will release it on October 16 through Island Records. Current single “Come and Get It” – now available for download via iTunes – was co-written by Greg Kurstin, whose other credits include Sia (“Chandelier”), Years & Years (“Shine”) and Kelly Clarkson (“Heartbeat Song”). 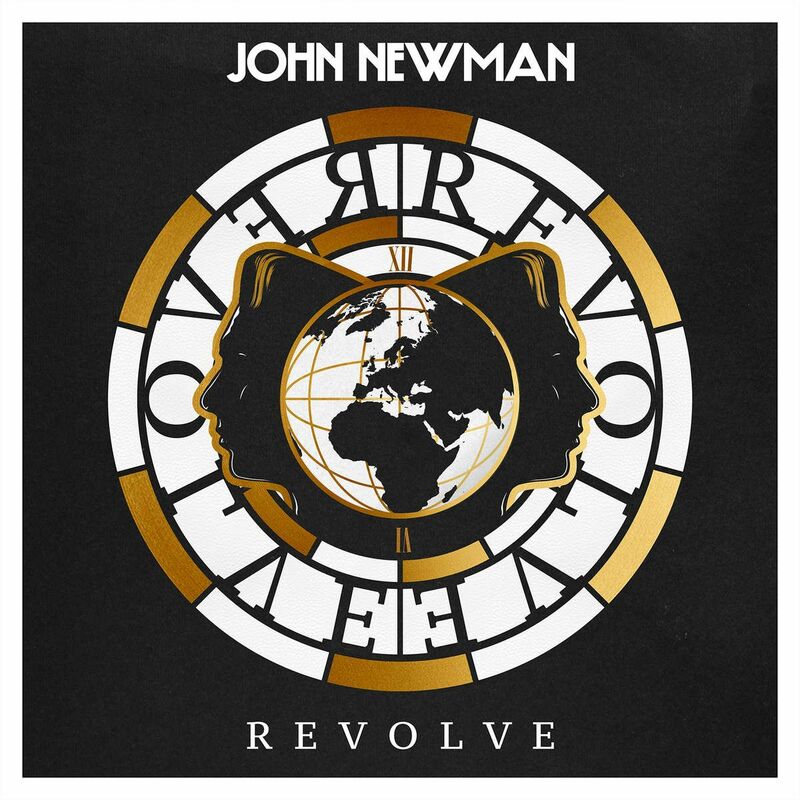 On the songwriting front, Newman co-penned Calvin Harris’ “Blame” [Columbia Records], Jessie J’s “Fire” [Republic Records], Olly Murs’ “Stick with Me” [Epic Records] and Rudimental’s “Feel the Love” [Atlantic Records]. Peep the tracklisting for “Revolve” below. Jessie J has premiered the music video for her new single online. The British singer/songwriter – real name Jessica Cornish – posted the visual clip for “Flashlight” to her Vevo channel on Thursday (April 23, 2015). “Flashlight” – now available for download via iTunes – was co-written by Sia Furler (Jennifer Lopez, Gwen Stefani) and Sam Smith (Jimmy Napes, Mary J. Blige) and produced by Greg Kurstin (Britney Spears, Kylie Minogue). The track is lifted from the upcoming original motion picture soundtrack, “Pitch Perfect 2,” out on May 12 under Universal Music Group / Republic Records. Video treatment was handled by Hannah Lux Davis, whose other credits include Ariana Grande’s “Love Me Harder” [Republic Records], Lea Michele’s “On My Way” [Columbia Records] and Tinashe’s “2 On” [RCA Records]. 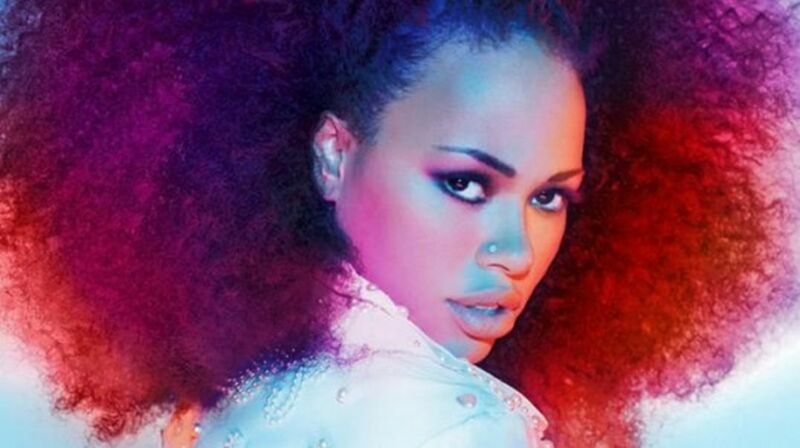 Elle Varner has shared a new song online. The singer/songwriter posted the audio clip for “Where Your Man Is” to her official SoundCloud page on Friday (January 23, 2015). Production duties on “Where Your Man Is” were handled by Shama “Sak Pase” Joseph, who is also co-responsible for Tank’s “Thanking You” [Atlantic], Kid Ink’s “No Miracles” [RCA] and Jennifer Lopez’s “Emotions” [Capitol]. Varner’s sophomore album “Four Letter World” will hit stores and digital outlets later this year via Sony Music Entertainment / RCA Records. The follow-up to 2012’s “Perfectly Imperfect” is executive-produced by Jeff Robinson, who’s also overseeing the next projects by Gabi Wilson [RCA], Justine Skye [Atlantic], Daisha [Epic], Tiara Thomas [Interscope] and Brandy [TBA]. Other hitmakers backing Varner on “Four Letter Word” are Da Internz (Usher, Jazmine Sullivan), Hit-Boy (Rihanna, Sevyn Streeter), Boi-1da (Tinashe, Kelly Rowland) and Darhyl “DJ” Camper (Stacy Barthe, Chris Brown). On the songwriting front, Varner recently wrote “Personal” for Jessie J along with Jenna Andrews and William Wiik Larsen (Will IDAP). The track appears on the British artist’s latest album “Personal,” out now via Republic Records. Further songwriting credits by the “Refill” star include Miguel’s “Use Me” [RCA Records] and Tanika’s “Run Away” [Tim & Danny Music / Capitol Records]. Listen to “Where Your Man Is” below. Tori Kelly has teamed with Savan Kotecha and Max Martin for her debut album. The songwriting and production duo are responsible Jessie J’s “Bang Bang” with Ariana Grande & Nicki Minaj [Republic Records], Jennifer Lopez’s “First Love” [Capitol Records] and Christina Aguilera’s “Your Body” [RCA Records]. Martin and Kotecha also worked with Britney Spears (“I Wanna Go”), Justin Bieber (“Beauty and a Beat”), Usher (“Scream”), Leona Lewis (“Out of My Head”), Cher Lloyd (“With Ur Love”) and Cassadee Pope (“Easier to Lie”). @ToriKelly @USATODAY and so IT begins :-)!!!!!!!!!! As mentioned in previous posts, Kelly will release her highly-anticipated debut album in early 2015 via Universal Music Group / Capitol Records. The still-untitled project is executive-produced by Scooter Braun, who’s also overseeing the careers of Ariana Grande [Republic Records], Carly Rae Jepsen [Interscope Records] and Madison Beer [Island Records]. Other album contributors include Rodney Jerkins (Brandy, Toni Braxton), Fraser T. Smith (Adele, CeeLo Green), Oren Yoel (Miley Cyrus, Stacy Barthe), Ed Sheeran (Jessie Ware, Hilary Duff) and Pharrell (Beyonce, Gwen Stefani). In related news, Kelly recently provided guest vocals for Professor Green’s hit single “Lullaby” [Virgin EMI Records]. The Ina Wroldsen-assisted / Chris Loco-produced track peaked at number four on the UK Singles Chart. Watch an acoustic performance for “Funny” below. 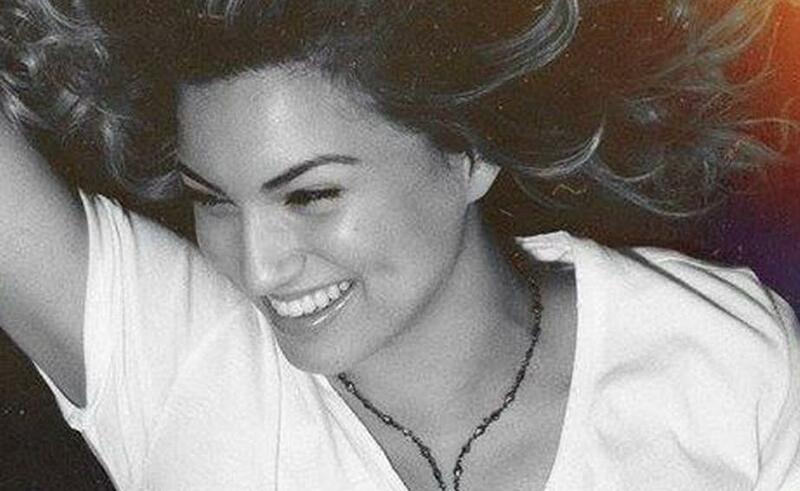 The song was written by Tori Kelly along with Claude Kelly and Chuck Harmony.